Bullying in the Workplace: Be Aware! Is it all your outstanding tasks or the daily interruptions you incur which cause feelings of stress or low morale and stop you from getting on and clearing your to-do list? Researchers have found that it takes over 20 mins to fully re-engage with a task following an interruption. This, coupled with the frequency which many of us switch tasks, can result in our energy being depleted and frustrations about our productivity being felt. Week on week, this can lead to increased pressure, low morale and potential burnout. Interruptions can be varied – ringing phones, “have you got a minute?” pop-ins, bulging inboxes, not to mention our attention spans shortening due to internet usage and social media addiction. Added together, the time spent getting your concentration back and switching from one task to another can represent a scary proportion of the working day. 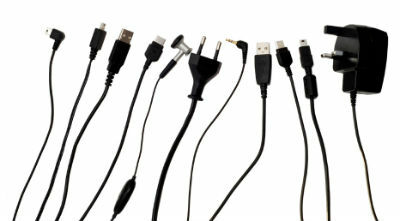 Suggest that Dress Down Fridays have become a bit old hat and you’d like Mutually Unplugged Tuesdays to be introduced. Try explaining to your boss and colleagues that you feel you would be far more productive if you had a set period when there were no interruptions. Pick a time of the day when you will all be at your most productive, the post-lunch energy dip is probably best avoided! Propose that you and your team have a couple of hours when everyone closes off from calls, digital prompts and email and has uninterrupted time to concentrate and make progress with a task. Try it for a set period and monitor results, do you and/or others notice an effect on individual and group productivity? 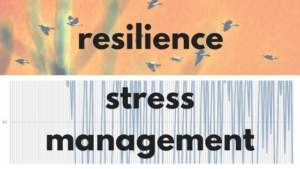 We have a wide range of handy hints and tips for managing stress, developing resilience. 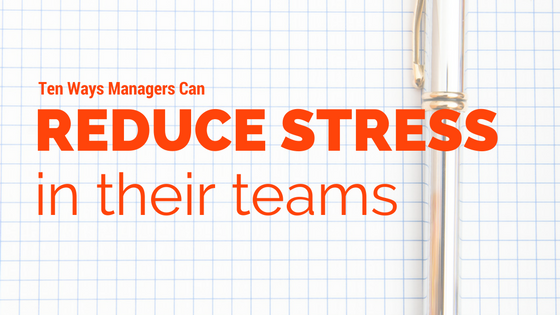 A selection of resources designed with the role of the manager in mind. See our customers' comments after attending our training courses. Our training courses create an environment where personal resilience is enhanced and well-being is protected, enabling people to respond effectively to challenges and perform at their best. We provide in company training courses to private and public sector organisations throughout the UK. We specialise in practical training aimed at developing resilience, minimising the risk of stress and enhancing well-being within your organisation.